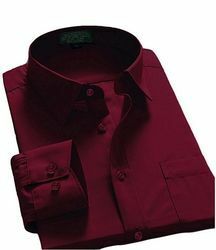 Leading Manufacturer of mens white shirt, mens black shirt, men shirt and formal cotton shirt from New Delhi. 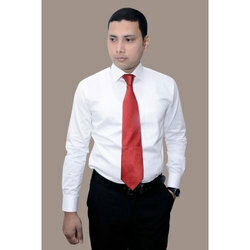 Our company has achieved laurels in providing 100% Cotton Mens White Shirt. 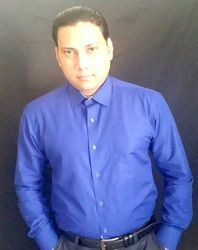 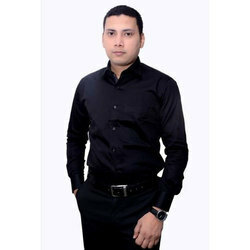 Our company is the major in offering Mens Black Shirt.